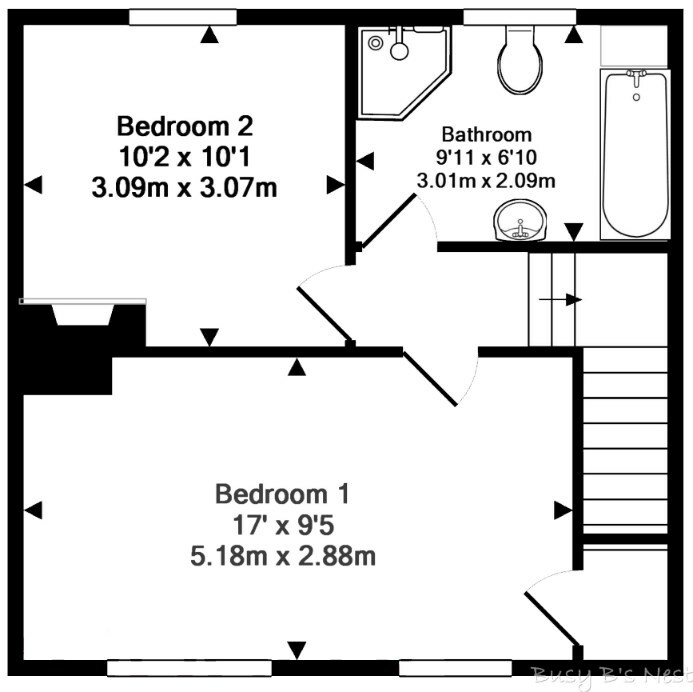 We had 2 good sized bedrooms and a great bathroom, with separate shower cubicle - we were spoilt, I know! We have 3 good sized rooms, one box room and an ok size bathroom. And we have lots of storage (which I'm very excited about!)! 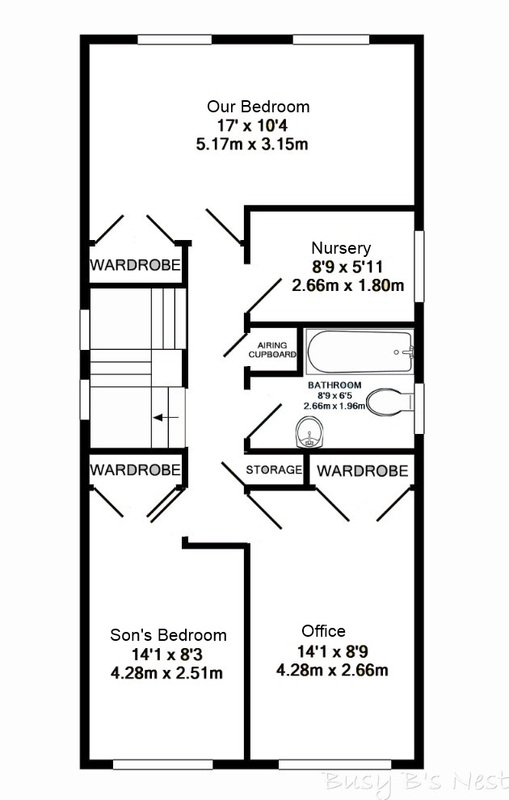 We also have a considerable loft (I think we could fit a good double bedroom with en-suite and still have plenty of storage up there, if we were to convert it). So, there you have it! All of these rooms are going to receive some TLC (or a LOT of TLC, in the case of the bathroom and cloakroom, seen as we plan to completely gut these and start again!) and I can't wait to share the detailed updates as we work through these projects! Living room - Orange fireplace no more!